Ornate and beautiful vector floral pattern in Victorian or vintage style. The detailed center graphic is made up of flowers and decorative ornaments and outlined by repeating flowing plant stems. Free download for your traditional print media like wedding invitations or add it to a website background. 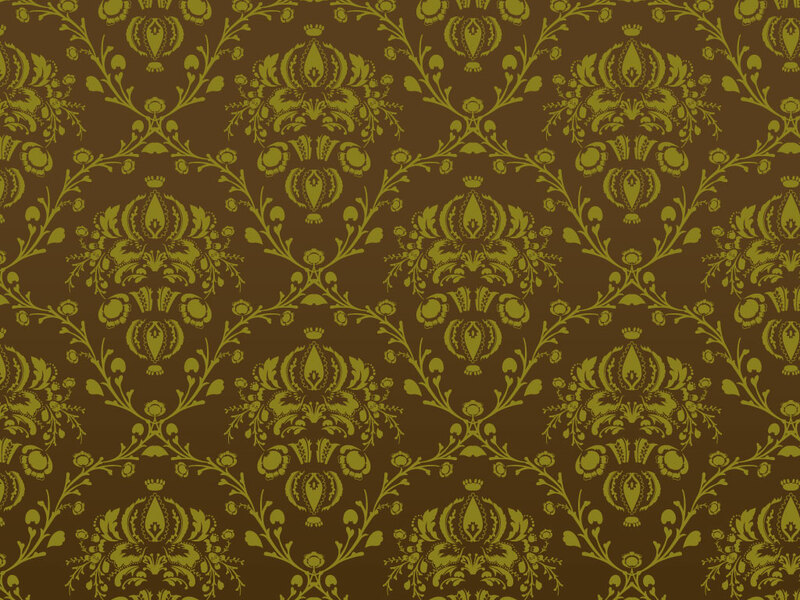 Tags: Antique, Floral, Flowers, Luxury, Plants, Stems, Textile, Vector Pattern, Wallpaper.